Last week the annual American Film Market, a feature film sales spot and a global networking platform, was officially closed in Santa Monica. FILM.UA Group had its own stand to present the headliners, a feature fantasy film The Stronghold and animated strips The Stolen Princess and Mavka. The Forest Song. 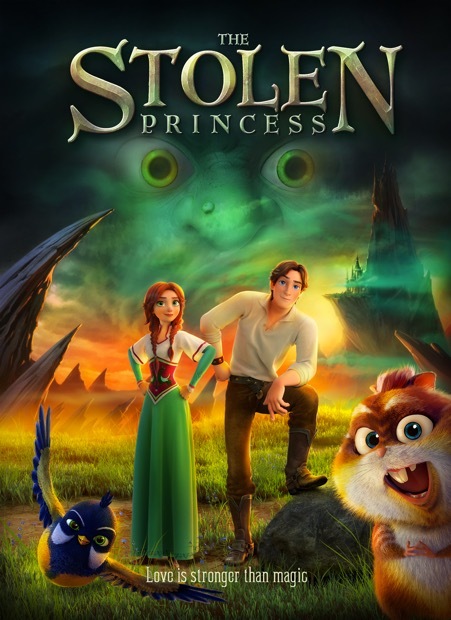 AFM became a momentous event for The Stolen Princess – on November 4, several work-in-progress videos of the animated feature film were premiered. After the screening, the project demonstration rights were sold to Germany, Austria, Switzerland, Lithuania, Latvia, Estonia and China, as well as the countries in the Middle East and North Africa (MENA region). “The screening was attended by 40 guests, including buyers and major animation studios representatives. All the deals with the abovementioned territories were struck after the screening; ten more territories are in the negotiation process. We understood that even such work-in-progress screenings are a necessary part for the projects’ international promotion campaign, and we plan to keep using this instrument at the future markets,” says Evgeny Drachov, international sales manager at FILM.UA Group. Just a reminder: During the previous content markets, presale deals for The Stolen Princess were signed with South Korea, France and French-speaking countries in Europe and Africa, Poland, Bulgaria, Iran and Israel. 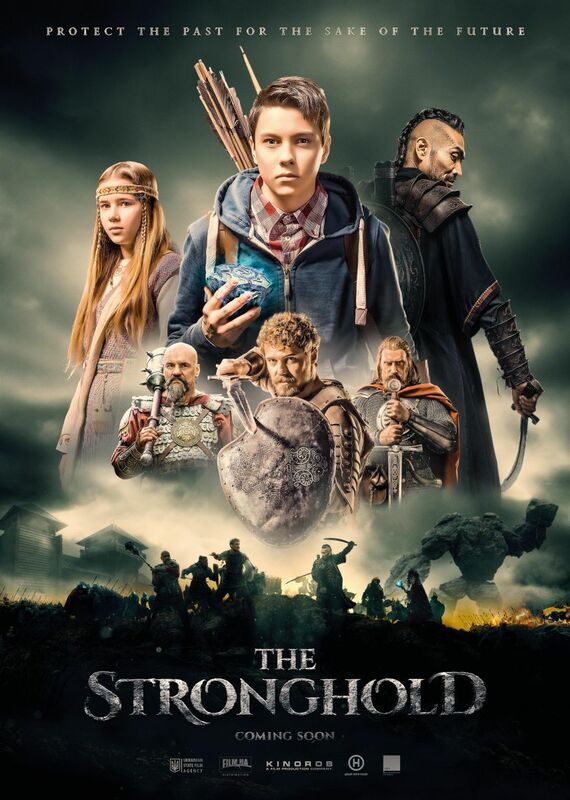 The Stronghold fantasy film expands its geography with each market; negotiations in America led to our film’s presale to China. Another reminder: earlier this year, such agreements were signed with Vietnam, Malaysia and France. Negotiations with Germany and Latin America are ongoing. 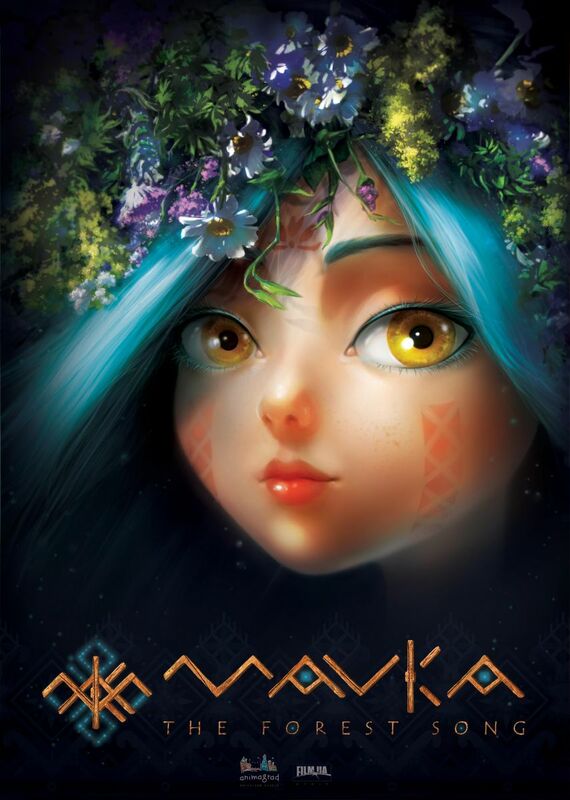 An animated feature Mavka. The Forest Song was presented at AFM for the first time using sketches, work-in-progress videos and, naturally, the updated poster. The magical image of a forest princess never fails to capture glances, gets the public interested in the story and generally attracts everyone’s attention. 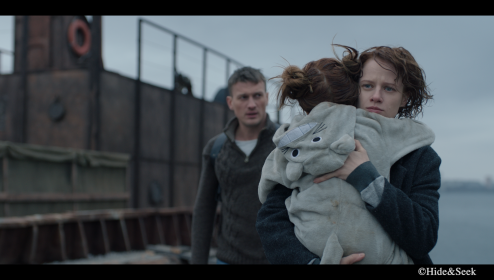 The hype around the project at MIPCOM was repeated in the States – now producers are discussing co-production options, and buyers are waiting for sales opening. Among general market trends the FILM.UA Group delegation still notes animation. Along with the huge demand for this type of content, new independent producers started appearing in the industry; most of them offer content of really high quality. 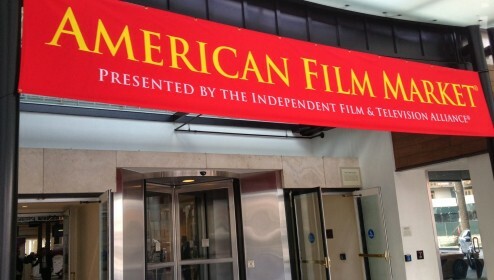 American Film Market includes scores of specialized conferences, pitchings and panel discussions. This year, over 100 speakers presented before the market participants, including top managers from key production studios and VOD platforms, VFX gurus and VR trailblazers, directors, animators, screenwriters, producers and distributors from all over the world. They shared their experiences based on specific cases, pointed out pitfalls and offered readymade solutions for those who are just starting out. Iryna Kostyuk, producer at FILM.UA Group and Animagrad animation studio, talked in detail about AFM conference on animation and VFX entitled World Animation and VFX Summit for our longread (in Ukrainian). FILM.UA Group already starts preparing for the European Film Market to be traditionally held in the framework of Berlinale on February 9-17, 2017.